1. I am Afraid I will make a Mistake? make mistakes. But let it bother you. Mistakes are how we learn and improve. 2. I am scared that I can not figure out the pattern? 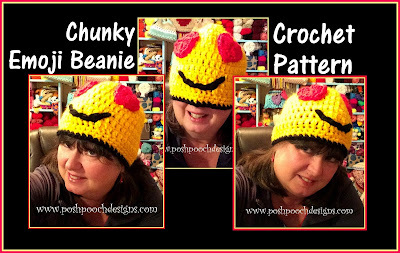 or in many of the Crochet Groups on facebook. You can also Google it. But whatever you do, do not stop trying! 3. 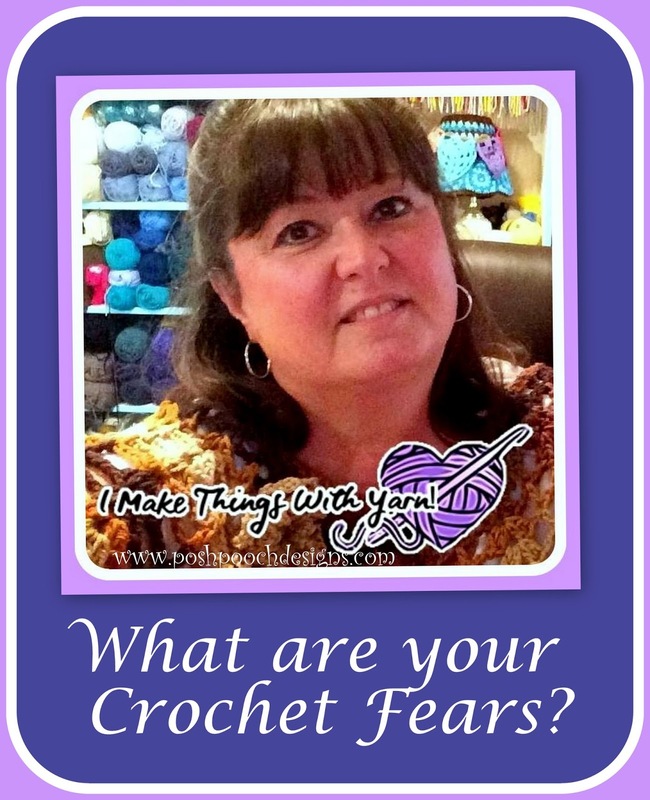 What if I picked the wrong Yarn or Crochet Hook? It's okay, think of it as practice. Don't be afraid to start over. Again, we have all done it. 4. What if I picked the wrong colors? First of all, there are no set colors in crochet. You do not have to use the colors the designer used. or even the exact yarn, just as long as it is the same weight. add stripes or variegated yarns. 5. What if people make fun of me or my work? Do not take it personal. Just assume they don't know any better. 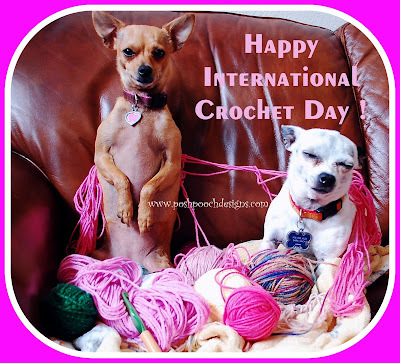 If they do not crochet, they really do not understand the skill, time and creativity it takes to crochet even the simplest project. Own it! 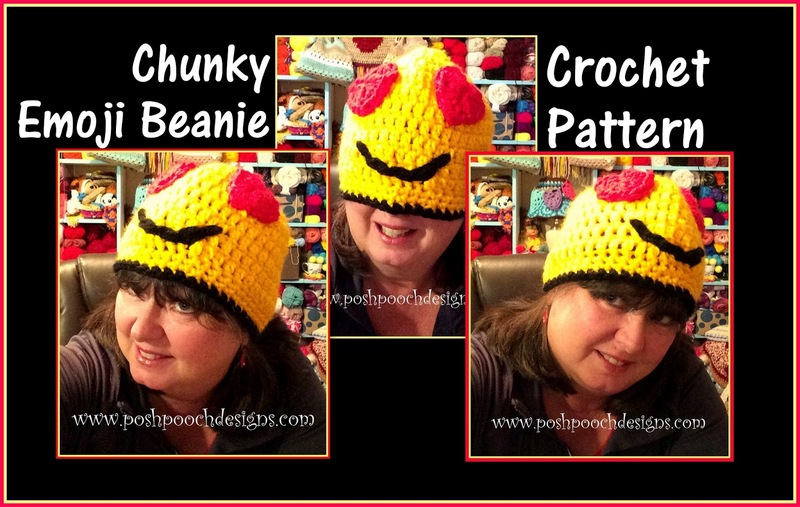 Crochet is my Super Power!